A program designed to help Australian start-ups and SMEs break into China is to launch in February. The seven-week China Canvas Challenge will be run by Sydney-based co-working space Haymarket HQ and will feature modules delivered by entrepreneurs with Australia-China experience. Issues covered will include logistical challenges, revenue and cost models, legal and regulatory hurdles and hiring. The program is being sponsored by Alibaba Cloud, Australia Post and the governmental Australia-China Council. As part of the training, Alibaba Cloud will provide technical workshops as well as credits for its cloud solutions. "As the leading cloud provider in China and having helped many international companies to grow, Alibaba Cloud knows what it takes for businesses to be successful in China," said Raymond Ma, general manager Australia and New Zealand at Alibaba Cloud. "Alibaba Cloud will be offering a dedicated session on the business and technical aspects of driving organisations into China with our China Gateway Program in early 2019." At the end of the program, participants will have the chance to pitch an idea to a panel of judges with a ‘business exploration’ trip to China being offered as a prize. Although valued at roughly $5,000, the inaugural program will be free to participate. A spokeswoman for Haymarket HQ said it was anticipated future schemes would run on an annual basis, but was unable to disclose whether they would also be free. 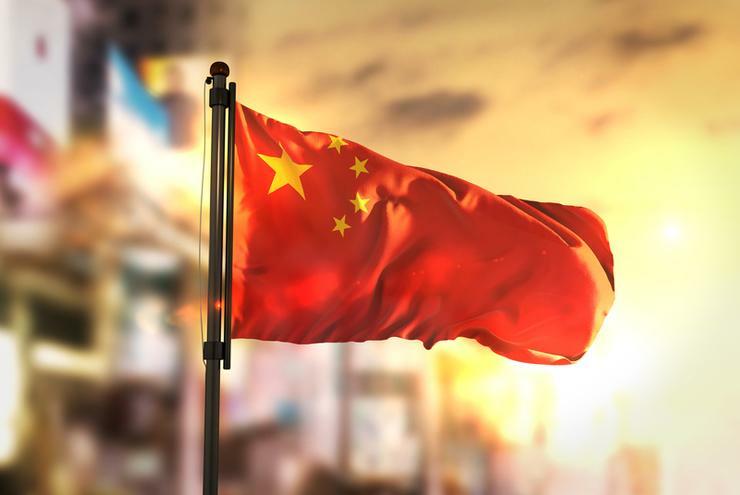 “With demand for Australian goods and services expected to expand at a healthy rate, 2019 is a great time to become China market ready,” Haymarket HQ general manager Duco van Breemen said. The program will officially start on 25 February.